The SAP Education organization is uniquely qualified to help ensure that you derive the maximum value from your SAP training. From basic skill for beginning learners to targeted training and certification for project members and expert users, Our SAP training is delivered any way you want it-from Instructor led training to virtual training to flexible E-Learning options. With SAP Global Certification you gain competitive advantage for you and your team. Our training certifications demonstrate that you have done your skills through rigorous study and direct experience in your area of expertise that will increase your technology value. The Global SAP Certification is important benchmark for consultant expertise, making SAP education a must for all functional managers and IT professionals. 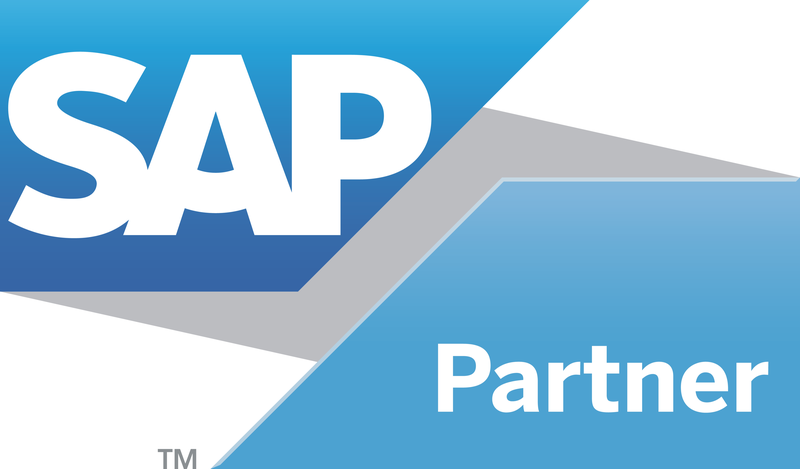 Provide ASAP & SAP marketplace training. Equip the professionals with the necessary skills that will benefit both individuals and businesses. Instructor Personal Instructor Available Virtual (online) Instructor available by SAP. Flexible Centre timing from Monday to Saturday 8.00.am to 8.00 pm & 10.am to 6pm on Sunday. (VLC) virtual classroom training is a 5 week online virtual classroom training program. This program provide you with the best online interactive classroom experience with live lectures from experienced and certified SAP trainers. Access to Workflow Business process (WBP) to simplify understanding of Business processes - NEW ! Additional access to SAP servers after certification – NEW ! Soft skills communication training by SAP India – NEW ! It is a 3 month program, and entirely depends on the individual. You can take your own time and finish the course at your pace. It is conducted online, and is more on the lines of self-learning.